It's good for a lad to aspire to a career. Young Montana thought he was apprenticing to be a drug dealer, but when his bosses double-cross him, the adolescent learns the assassin’s trade instead. 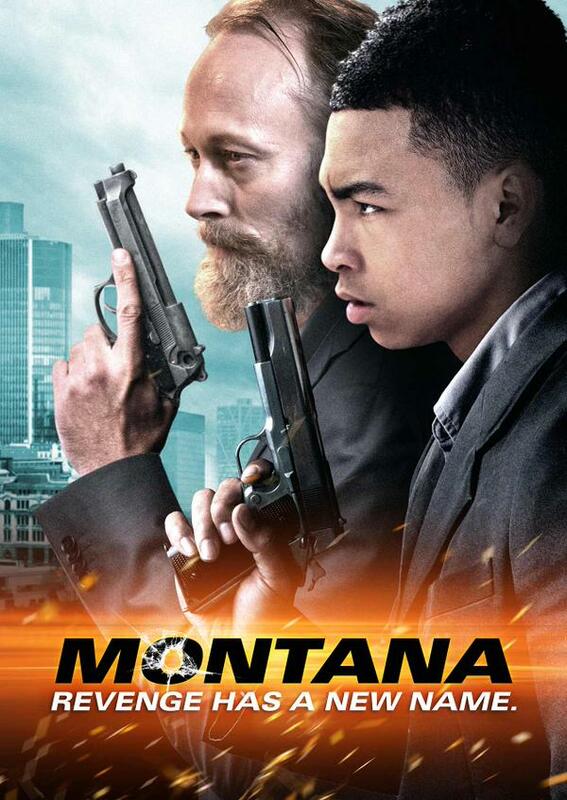 Revenge will be had by mentor and protégé alike in Mo Ali’s Montana (trailer here), which opens this Friday in limited release. Dimitrije was a Serbian assassin during the Balkan Wars, but there were things even he wouldn’t do. He tried to escape with his wife and son, but they were captured by an especially vicious militia leader. Dimitrije escaped, but not before his family was killed by the man now known as the London drug kingpin Lazarus. Bent on revenge, Dimitrije has tracked Lazarus’s operations, taking out pawns at strategic moments. Thus far he has spared Montana. Montana wants to rise through the ranks of the gang, like the henchmen he looks up to. He no longer attends school, but he still has one straight friend, Jess, a prospective girlfriend. Yet, unbeknownst to him, it was Lazarus’s men who killed his father. Therefore, they consider it only a matter of time before they have to rub him out as well. That day will come sooner rather than later. Needless to say, he survives long enough to hook up with Dimitrije, who will become his personal Miyagi for assassination and urban warfare. So maybe Montana is not blazingly original, following in the tradition of Leon, the Professional and scores of deadly apprentice films, but the execution is impressively crisp. 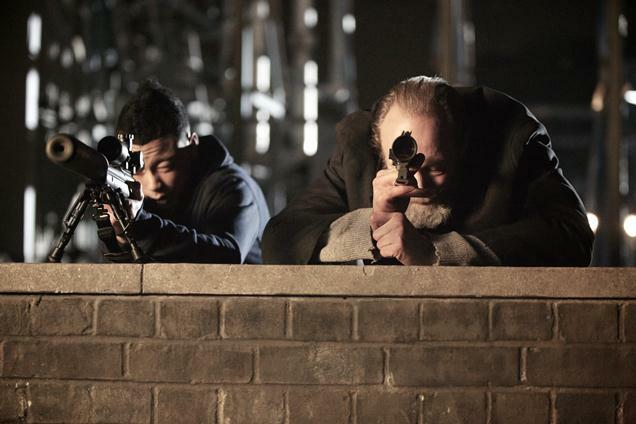 There are some nifty action sequences and the payback is duly cathartic. It might be a B-movie, but Lars Mikkelsen deserves credit for bringing his A-game. As Dimitrije, he gives the film tragic gravitas, as well as borderline psychotic tendencies. Young McKell David also shows tremendous promise in the title role. Even when Montana is acting out, he is relatively easy to take. He also develops some appealing ambiguous chemistry Sinead Michael’s Jess. Looking distinctly Mem Ferba-ish, Darrell D’Silva appropriately chews all kinds of scenery as Lazarus. However, British TV star Ashley Walters and Game of Thrones fan favorite Michelle Fairley are strangely underutilized as Lazarus’s duplicitous lieutenant and the DCI incredibly oblivious of her massively corrupt Detective Constables. Granted, Ali and screenwriters Jeremy Sheldon and Peter Lowe are following an established formula, but they clearly recognize the elements that make it work. Thanks to an engaged cast it clicks together quite competently and satisfyingly. Recommended for fans of gritty, action driven revenge dramas, Montana opens this Friday (9/18) in Los Angeles, at the Arena Cinema.